Charles a former best selling writer, is desperately trying to pen his next book and needs a place free of distractions. Little does he know, his entire family is being watched. 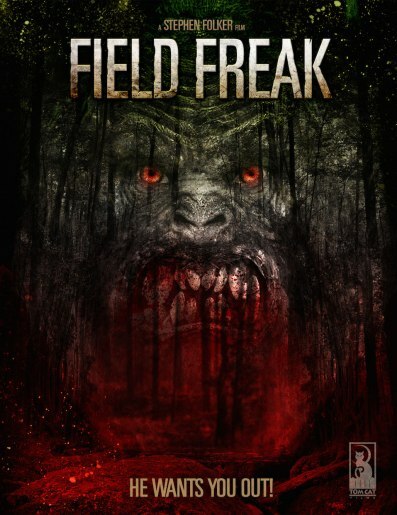 Strange bumps in the night escalate into a nerve wrecking encounter with the creature by Charles’s wife Linda. The story takes a wacky turn when they hire a psychotic, pest-control guy and are led to believe Rabid Beavers are to blame. It’s not until they visit a road-side Root Beer Distillery and meet a man named Ned Perkins, that they learn what the bumps in the night really are. According to Ned, they’re all going to die!